Born in Vancouver, BC and raised outside the city in the small, rural town of Langley, Lindsay has been honing her talents since she can remember. After noticing love of performing as a child, her parents put her on the waiting list for the prestigious Langley Fine Arts School. While waiting for a spot to become available, she began private classical and jazz piano, voice and acting training and began performing with any opportunity that came her way. Finally in 2004, her intensive training at the Langley Fine Arts School began. LFAS achieves its focus in arts by having the student choose a university-style “major” such as music or drama and then creates a rigorous and thorough education of their chosen major over the course of five years. When she graduated in 2009 with 3.9 GPA, honours and vast education of everything from choral work, chamber singing, musical theatre to improv, clowning, Shakespeare and a wide range acting methods, she was ready to take on her next challenge. She enrolled in the renowned Musical Theatre Diploma Program at Capilano University in Vancouver. For the next three years she continued to be educated under the direction of incredible, high-profile industry professionals in dance (jazz, ballet, tap), voice/singing and acting for film and stage. She graduated with honours in 2013 and decided to further her post-secondary education with one more year in Capilano University’s Bachelor of Performing Arts Program. It was during this time she flexed her piano, musical, composing and writing talents. Her previous piano training had given her many opportunities to play in professional orchestras for musicals, but this was the first time that she was able to create new music for new works and it gave her the confidence to continue that work after graduating. In fact, she composed an hour-long contemporary ballet that was produced mere months after graduating. 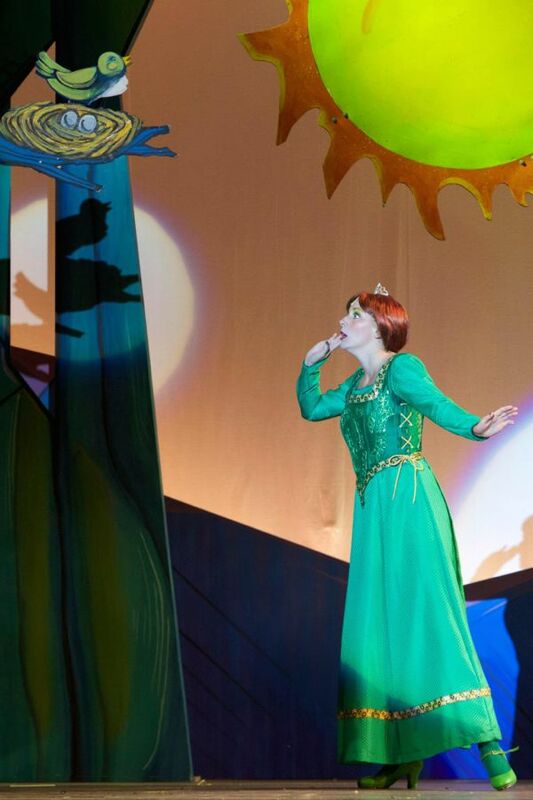 Lindsay was cast as Princess Fiona in Theatre Under the Stars’ hit production of Shrek: the Musical. In that role she was awarded the Aida Broadbent Award for Professional Conduct & Performance and was nominated for an Ovation! Award for Best Lead Female Performance. 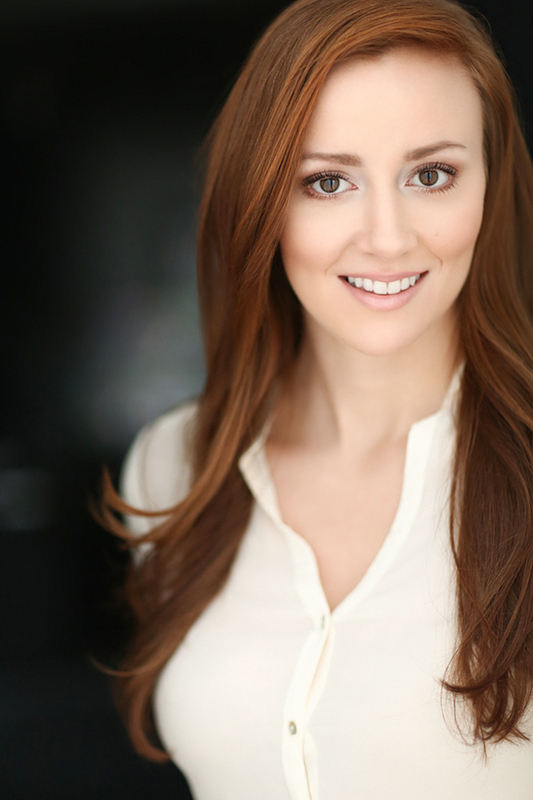 Lindsay prides herself in her versatility. She has charmed audiences in such diverse roles from the comically heart-less Tinman in the musical The Wizard of Oz, to the emotional heart-broken Jenny Hill in Big Fish: the Musical. She has also become a woman to watch out for as an actor/singer/musician. In the Arts Club’s production of Godspell she went from singing and dancing to jumping onto the piano without ever missing a beat. She also recently explored the area of Musical Direction after a huge success being the Assistant Musical Director of The Arts Club’s hit Peter and the Starcatcher. Her undying love of performing makes her not only a joy to watch but a joy to work with. That love, combined with fierce determination and an incredible work ethic makes her unstoppable. No matter what challenge or opportunity that is thrown her way, Lindsay is continuously proving to be a unique, multi-talented and sought after artist in Vancouver and beyond.